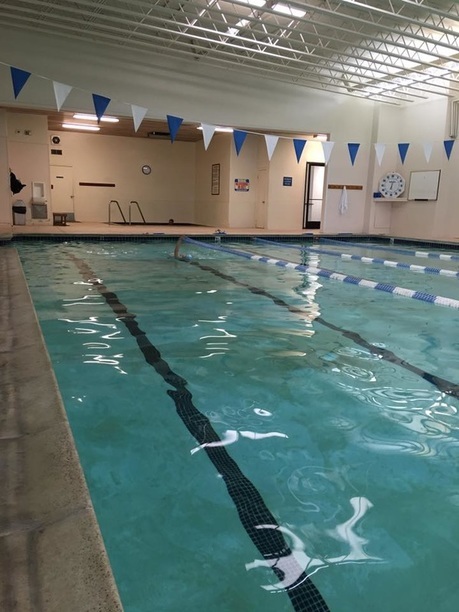 Mendocino Sports Club - Home Monday - Friday 5:00 a.m. - 9:00 p.m. Saturday 7:00 a.m. - 6:00 p.m.
is a health and fitness facility with the perfect environment for encouraging people of all fitness levels to meet their individual goals. All to help you reach your goals and keep you fit for life. Hours: Mon - Friday 5 a.m. - 9 p.m.